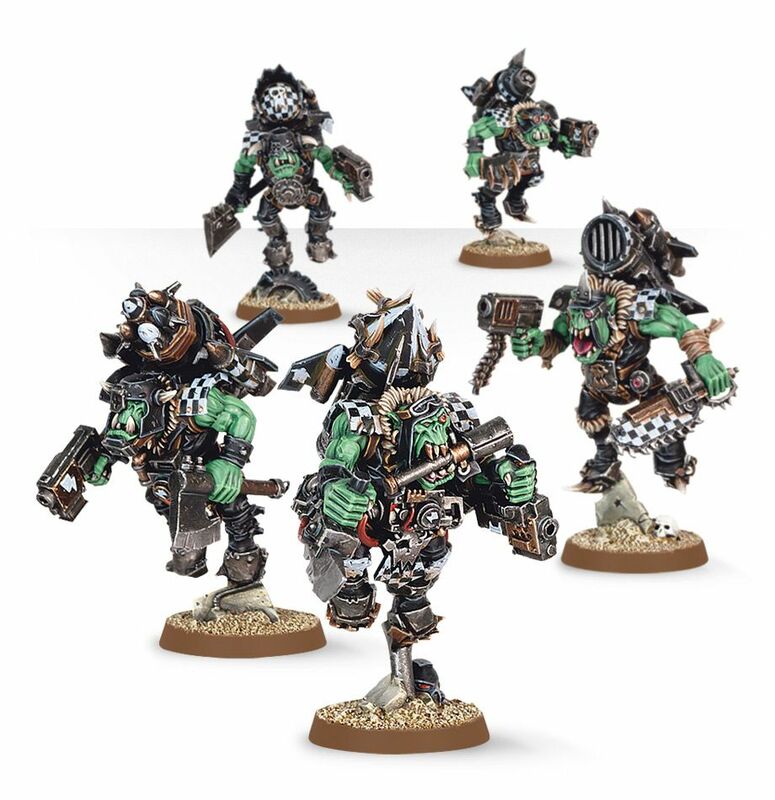 I think the cost of the stormboyz (points wise) makes up for any lack of armor save they might have. They used to be horribly expensive. Now they are ultra cheap. Who cares if you take a few off the table :). My only issue with them, is the models are so wonderfully detailed that I feel I should spend lots of time painting them…but they die as quickly as normal boyz, which means I’m taking them off the table in handfuls. Hurts a little when you spent so long painting them!